Gaiwan is a covered bowl. Gaibei is a covered cup. Ju Zhong means a brewing cup. They are one and the same with different names. It consists of a lid, a handleless cup and saucer. It is a universal tool for tea preparation. It is a "teapot" and cup in one. Larger gaiwans are usually used a teapots. Smaller gaiwans are to brew and drink from - individual use. You may use any tea in a gaiwan. Most gaiwans are made from porcelain. However, porcelain loses heat quickly. 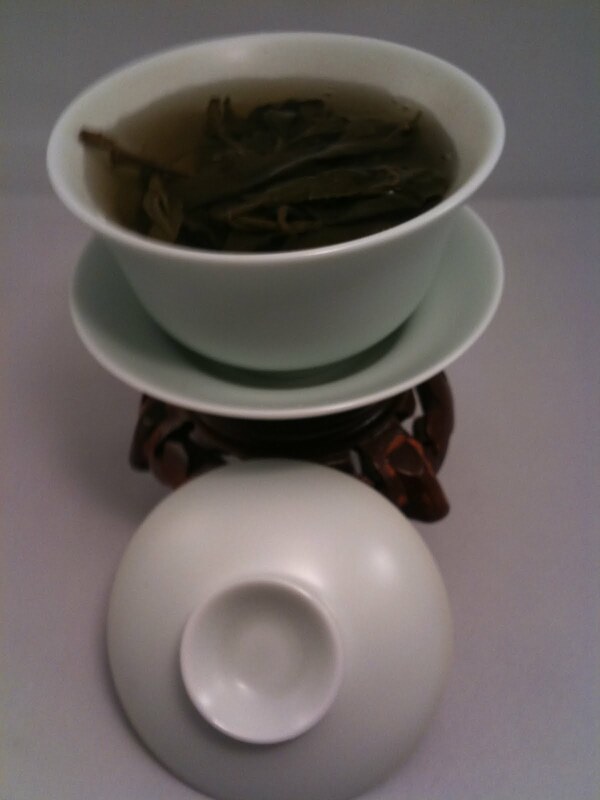 The recommended tea in a gaiwan is a green/oolong tea, since it brews well in lower temperatures. It takes experience and "asbestos fingers" to handle a gaiwan. Please be cautious when using a gaiwan to brew hot tea. that the cup will be hot to the touch when hot water is poured into it. 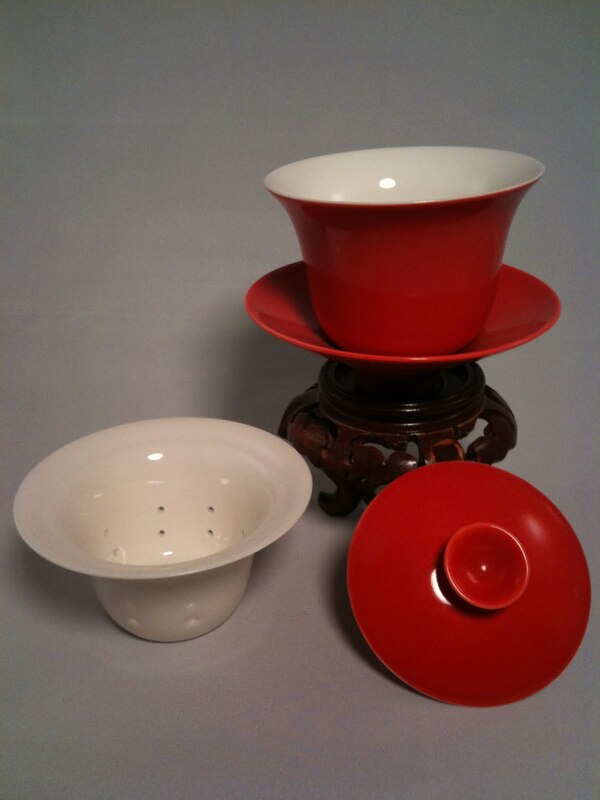 •Use the thumb and middle finger to grip the rim of the gaiwan and the index finger to press on the lid. •Proceed by moving the lid slightly to create a gap between the lid and the cup. 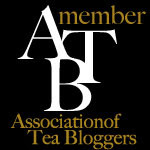 •The gap will work as a filter, while allowing for the tea to flow out. •Please be cautious as you are handling a hot dish with no insulators. 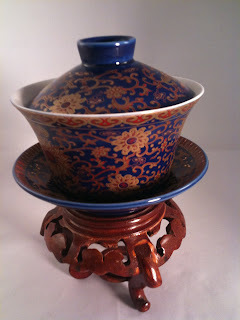 •It takes practice to handle a gaiwan skillfully.